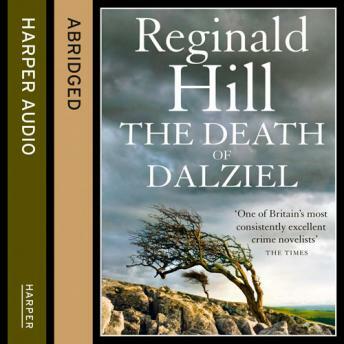 Caught in a huge Semtex explosion, it seems the only thing preventing Superintendent Andy Dalziel from death is his size - and sheer bloody-mindedness. An injured DCI Peter Pascoe is convinced there's a conspiracy at work, despite the security services concluding the blast was in fact an accident. Who, then, are the mysterious Knights Templar with their gruesome acts of vengeance? And what of a hit-and-run on one of Pascoe's colleagues? And, most importantly, will Dalziel ever wake up to hear the truth...?